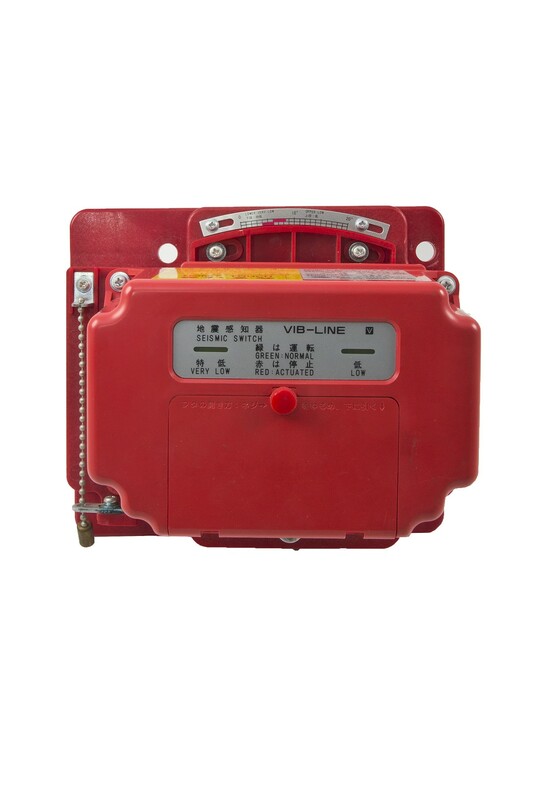 型號Model : N-858N1-F　● 品名Name : 日本製／東洋地震感知器 TOYO Earthquake Sensor ( Japan ) 規格Specification : 兩段gal值設定 （25~300gal） 2 gal value setting ( 25-300gal ) 1. Dimension : 190(W)×100.6(D)×163(L) mm 4. Weight : 1.2kg approx.